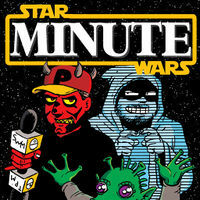 Episodes of The Phantom Menace Minute, and related pages. Pages in category "The Phantom Menace"
Media in category "The Phantom Menace"
Error creating thumbnail: Unexpected error. This page was last modified on 21 May 2016, at 12:48.